Type: Inserts ( RaceMesh section which we recommend a 2-part epoxy be utilized in bonding into your Cervini Ram Air Hood vent openings ). 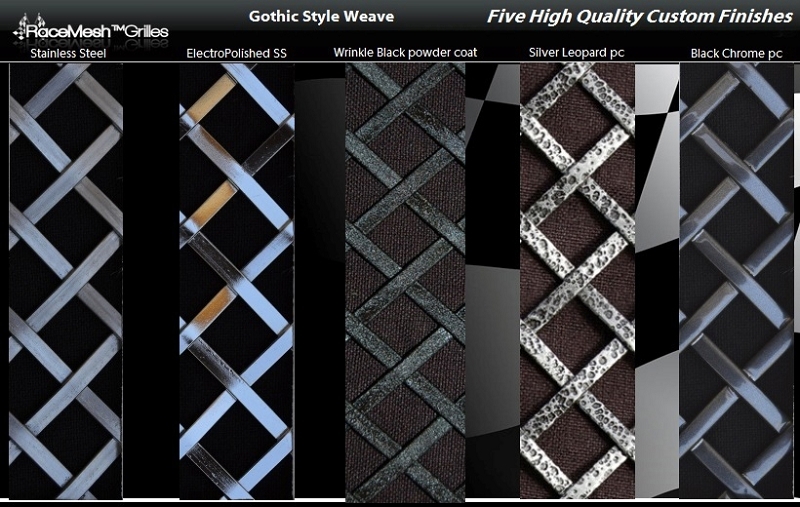 For your S550 Cervini Ram Air Hood. 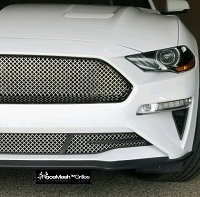 To match your S550 Mustang RaceMesh Grilles!